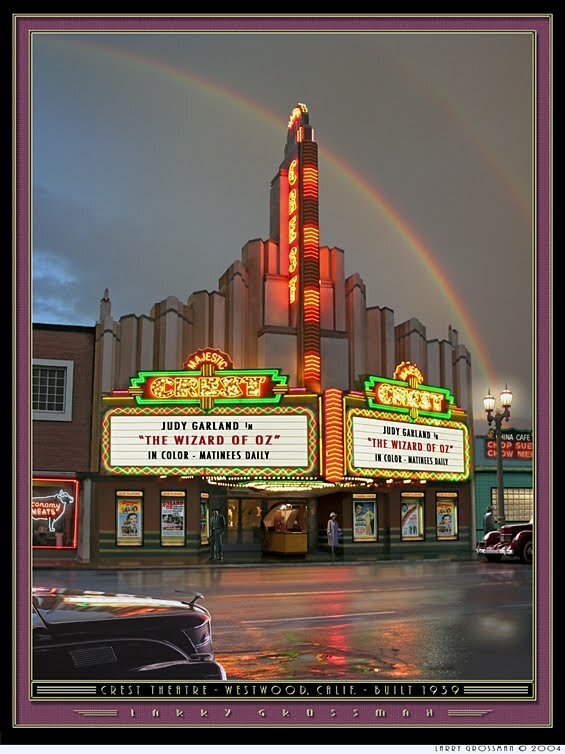 In early August, a post on this site indicated that the Majestic Crest theater in Westwood - with its elaborate art deco decor - was about the close. It is still operating, however, and the latest email from the owner indicates that a theater chain will continue to operate it after it changes hands on Sept. 17. You can find a history of the theater at the earlier post.